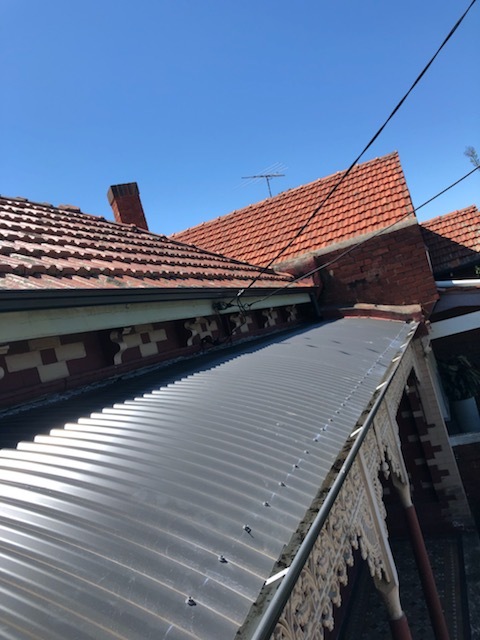 The team at Strong Life recently undertook a large-scale project to replace the guttering and roof on a traditional style property in Port Melbourne. The 1950’s style property’s guttering and roofing had aged over time and was causing the owners some concern. The property owners also reported that they had ongoing issues with water leakage from both their guttering system and roofing. A Strong Life team member was sent onsite to assess the property’s guttering and roofing. This onsite assessment was at no cost to the property owner. It was determined at this assessment that the existing guttering system was in need of a full replacement, along with the existing roofing. The Strong Life installation team commenced work on this property after approval of a quote had been received from the owners of the property. 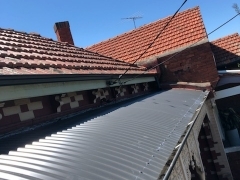 The first stage of the guttering replacement was to remove the existing Colorbond materials. 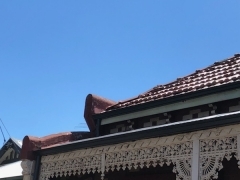 A dark blue Colorbond guttering shade was chosen by the owners to replace the old system. 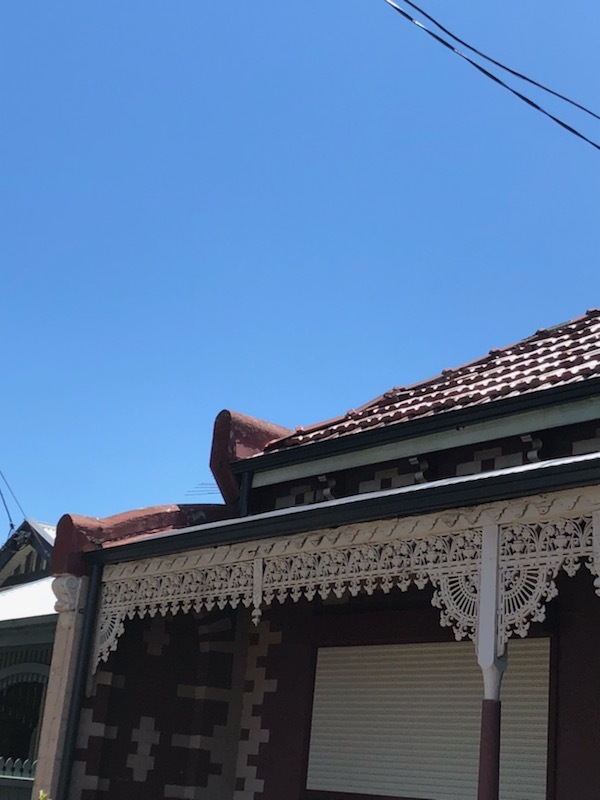 After the guttering had been replaced, the installation team removed the existing tiling from the property’s roof and replaced with brand new terracotta tiling. After all work had been completed, the installers removed job waste from the property. The property owner’s feedback on the work completed by the Strong Life team was positive and they expressed how pleased they were with their new guttering system and roofing. 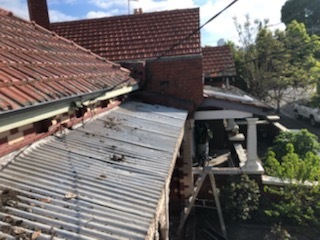 To book a FREE assessment and quote for your property’s guttering and roofing, please contact our team on (03) 9310 4455 or complete our online enquiry form below and we will contact you to organise a suitable time for a representative from our team to visit your property.